Prices may vary by market. DON'T SEE YOUR REPAIR LISTED? We are living in the digital age. That means that so much of our everyday lives take place on our computers, especially for college students. The days of “dial-up” and desktops are mostly declining as more and more people transition to laptops and Wi-Fi. Nowadays, technological mobility allows us to take our work with us wherever we go. But what about when your technology stops working? We all know the earthshattering feeling that takes place when our computer breaks down. We are here to tell you that that doesn’t have to happen anymore! 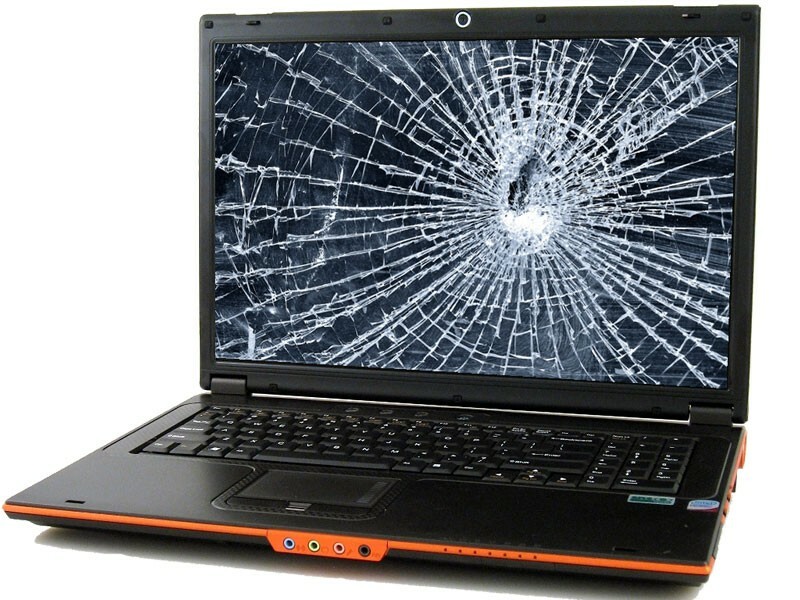 At Battery Joe, we have highly-trained experts to take care of your unexpected laptop flops. As long as the problem is part of the physical hardware, Battery Joe can almost always fix it! 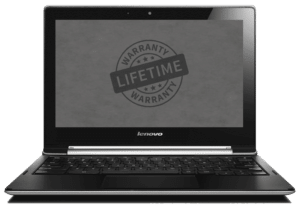 Just like any other battery, heavy use of a personal laptop can cause the battery to go bad after only a few years. 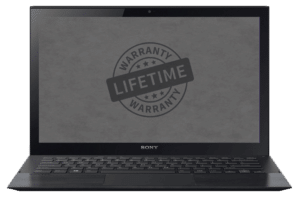 If your laptop doesn’t have the battery life that you think it should come to Battery Joe for a free quote and inspection. We promise will only charge you if your device gets fixed – no gimmicks. 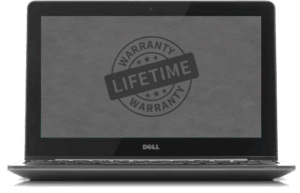 Within as little as an hour, we can have your personal laptop up and running like brand new! 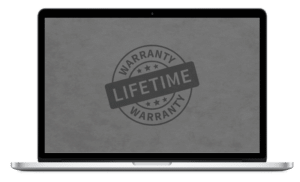 Not only does Battery Joe use the highest quality hardware for laptop repairs, we also have a lifetime warranty on our parts. That way, if you aren’t pleased, or you have a problem, we can fix it and make sure you are fully satisfied. If that’s not enough to convince you, try this! We are West Texas owned and operated, meaning we have three locations in Lubbock, two locations in Amarillo and one location in both Midland and Abilene. 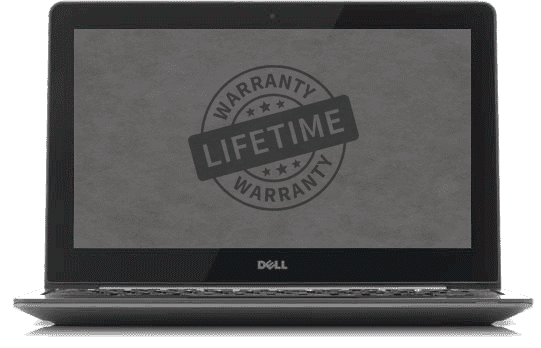 With locations close to Texas Tech University, Lubbock Christian University, and Amarillo College, we encourage college students to stop by for the laptop repair concerns. No need to stress about that mid-term paper due tonight at midnight – you are backed by Battery Joe! 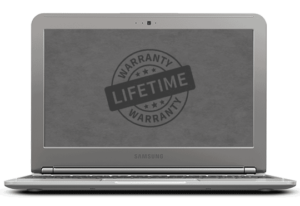 High Quality parts with lifetime warranties against defects of any kind. We repair almost anything concerning the physical device, from screens to charging ports.